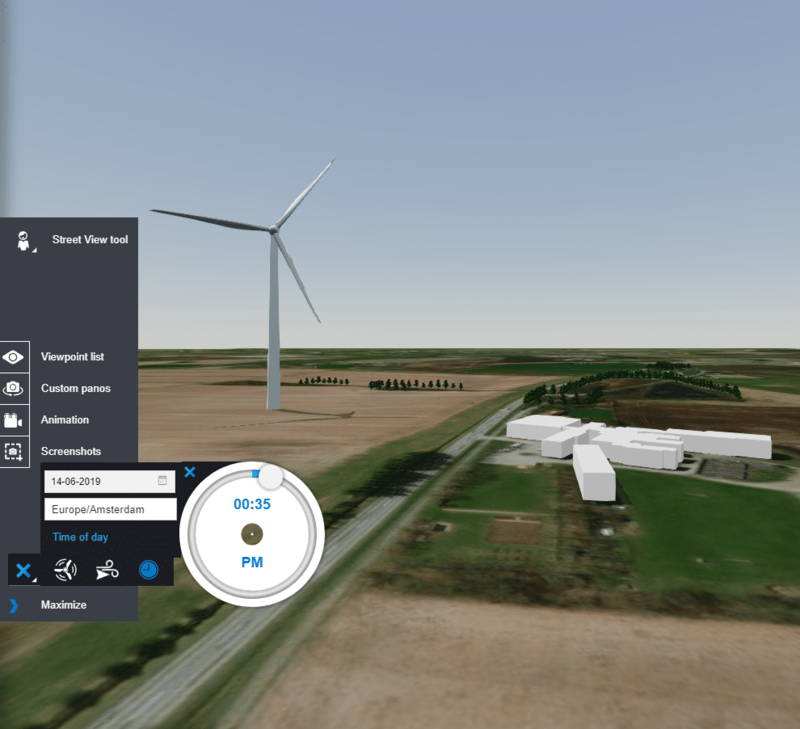 It is now possible to generate a higher quality StreetView picture in Windplanner. You can change the StreetView quality in Windplanner as follows: Edit →Settings →Pro Settings →scroll down to the StreetView quality option. Please note: A higher quality panorama will cause longer loading time. 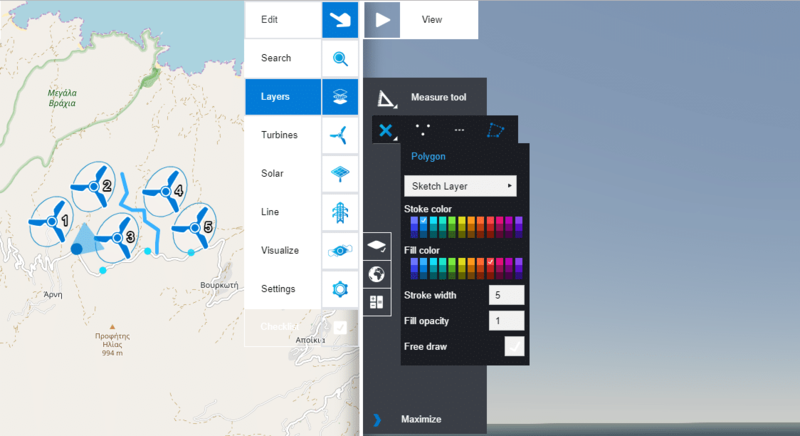 With the sketch layer, you can draw on the 2D map. 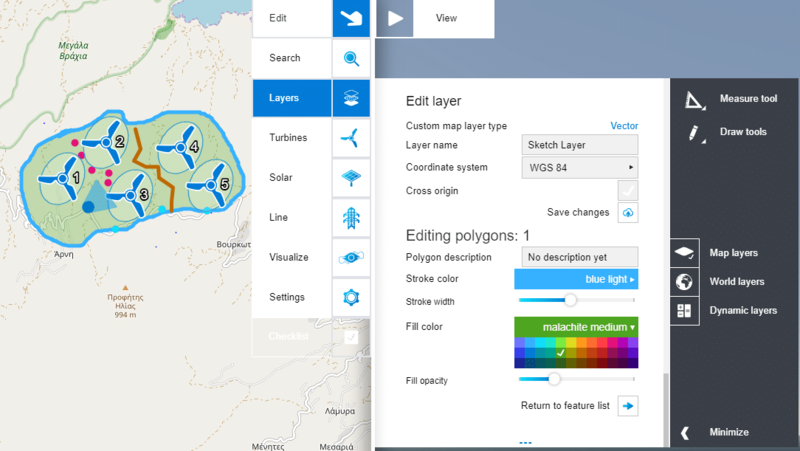 You can draw dots, lines or polygons on your 2D map, for example to indicate some important objects, elements, boundaries, etc. in your planning area. See the example in the pictures below. We have improved the look and feel of all turbine models. In addition to that, we have changed the way turbines receive shadow impact during the course of the day. So now Windplanner shows more realism in day/night simulation. You can choose the optimal satellite layer at your specific location. To change this layer, you go to Layers →World layers → World image layer. Day and time settings are now properly saved in viewpoints. Images in KMZ layers will now display correctly. StreetView fallback if there is no panorama found at the set quality level.New – StreetView panoramas have a new tiling method, so you might have experienced some trouble with loading those panoramas. With the new update, you will not experience this issue anymore. 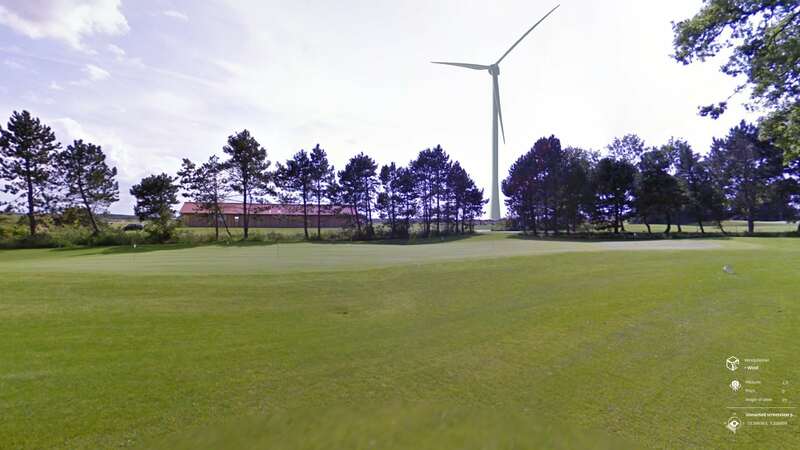 Find out why our customers use Windplanner during their project development. Get ready to be inspired!